Favorite character: Lady Emily Hargreaves. This is kind of a no-brainer because she’s the main character in not just this book, but the entire series that precedes it. 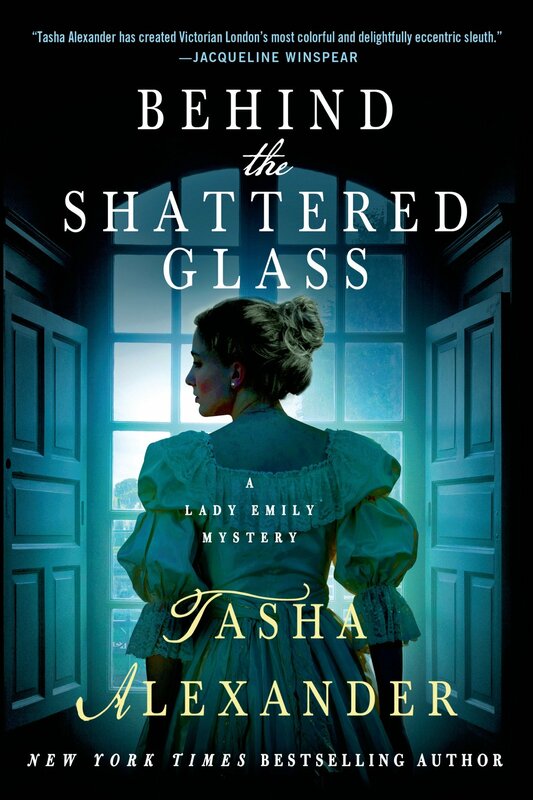 But Emily is a stalwart heroine that I’ve always enjoyed and that I know I will continue to enjoy in future books. She’s independent and smart and bold but she also doesn’t step too far out of her time as to be unbelievable. She’s forward-thinking but of the First Wave Feminism variety, not the Third Wave. Emily is always the heart of any of Alexander’s books. That said, my very close second favorite character was the maid, Lily. She’s bright and engaging and although the upstairs-downstairs aspect of this installment in the series felt a bit more staid than devices utilized in some of the other books, Lily was a welcome (if delightfully unreliable) narrator. Reactions: In terms of storytelling, this probably isn’t my favorite Lady Emily story. There’s less of a focus on art, history and travel than in most of the other books, and I don’t feel that the shift from newlyweds to new parents was all that marked. I had been somewhat disappointed at the end of the previous installment when Emily unexpectedly found herself pregnant and adopting at the same time as I thought it took something away from the adoption storyline. This book only confirmed my misgivings about that. However, in terms of mystery, this may well be the best one yet. Like many other reviewers of this book, I was shocked when the culprit was finally revealed; without giving anything away, the solution to this murder was the exact last thing I would have guessed. So that’s always a bonus!